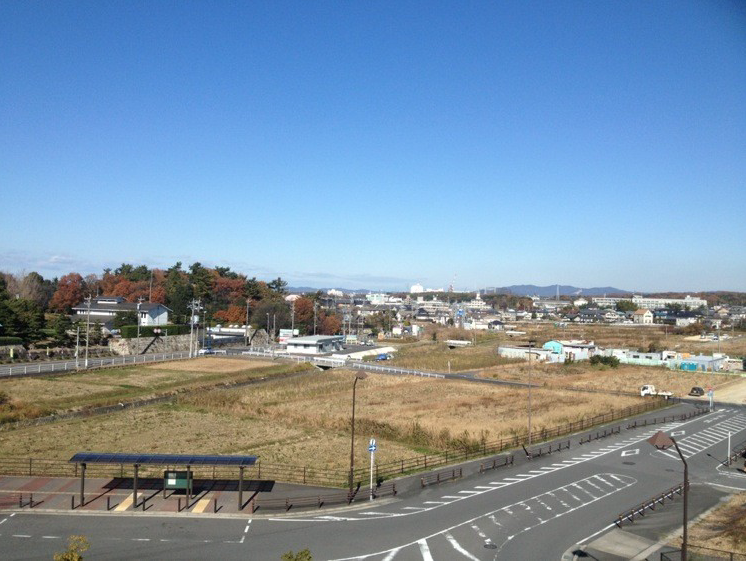 The site of the most fierce fighting of the day is unfortunately now a shopping center. 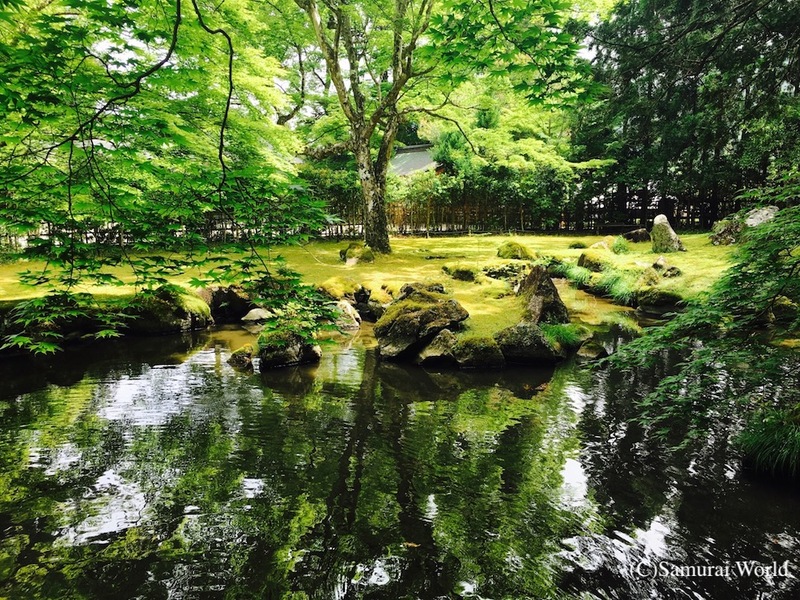 On the outskirts of Nagoya is one of the major battlefields of the Samurai era, Nagakute. Like many of the greater samurai battles, the lead up to the actual battle of Nagakute is a long and complicated matter. 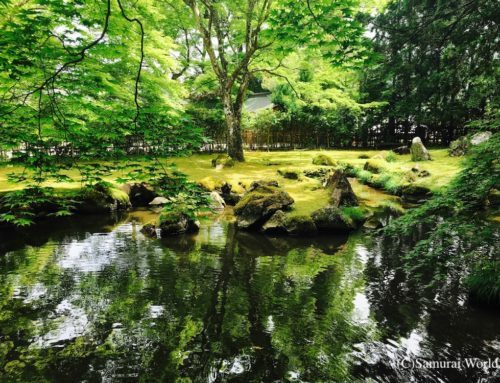 Nagakute was a large and bloody battle, and today is an interesting and exciting battlefield, where locals often claim to see the ghosts of the departed samurai wandering the old battle grounds. The year was 1584. The first of the national unifiers, Lord Oda Nobunaga had been killed 2 years before. Now the fate of the country rested in the hands of the few, fighting for Nobunaga’s legacy. The struggle to succeed him came down to his most able general, Toyotomi Hideyoshi, and to his nearest rival, Nobunaga’s second son, Nobukatsu, who had sought the support of Tokugawa Ieyasu. 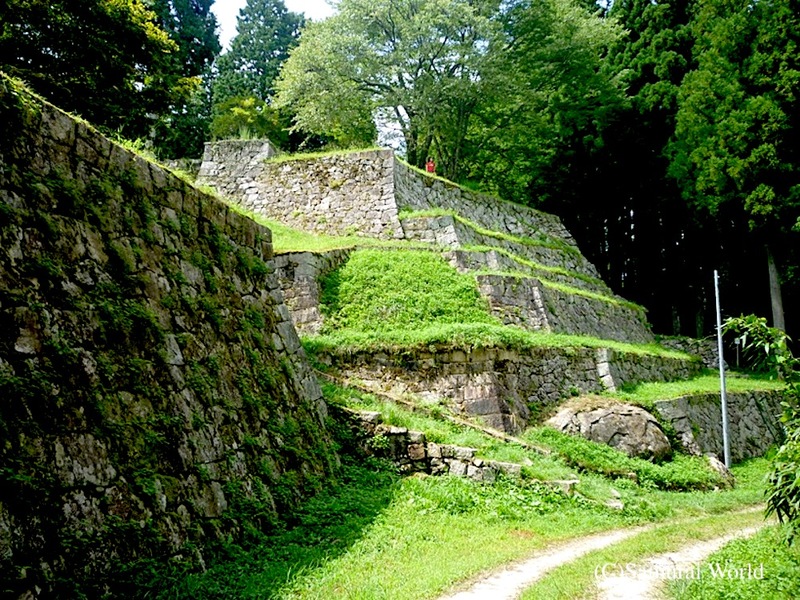 Both armies met at Komaki, north of modern day Nagoya City where Tokugawa Ieyasu held the remains of Komaki Castle. The two armies, Toyotomi’s 40,000 were pitted against the combined 18,500 Tokugawa / Oda troops. 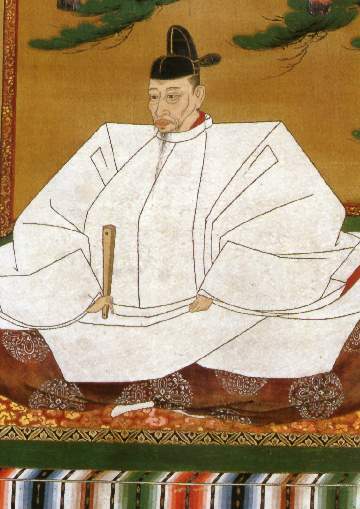 Both sides faced off against each other with very little action until a number of the Toyotomi units, realizing that Ieyasu’s stronghold, Okazaki Castle in Mikawa, was under guarded while he and his men were at Komaki, and decided to go around the Oda-Tokugawa forces and attack Okazaki. Lead by Ikeda Tsuneoki and his 6,000 men, a large contingent consisting of the 17-year-old son of Hideyoshi, Hidetsugu and 8,000 samurai, supported by another 6,000 under the command of Mori Nagayoshi and Hori Hidemasa set out for Mikawa. 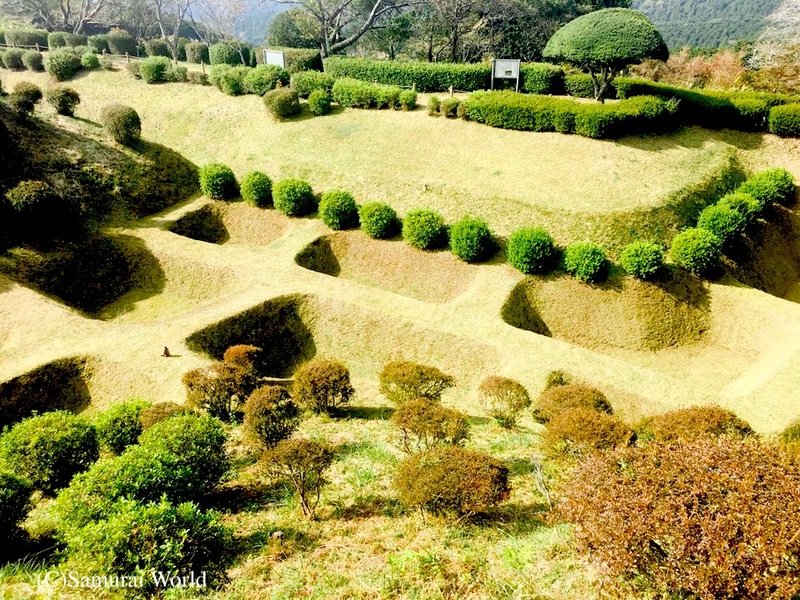 The plan was to make quick hit and run attacks on the smaller castles and fortresses along the way so as not to impede their advance to Okazaki, however, Ikeda was detained when attacking the castle at Iwasaki, when a rifleman from within the walls shot him off his horse! Angered, Ikeda then proceeded to lose precious time and resources in an all out attack on the small castle. The attackers were then forced to backtrack as the Tokugawa moved on them, thus beginning the Battle of Nagakute proper. Hideyoshi had moved his forces to Hakusanmori in present day Owariasahi, and were decimated by a surprise attack from the Tokugawa. Hideyoshi’s son only barely managed to escape! 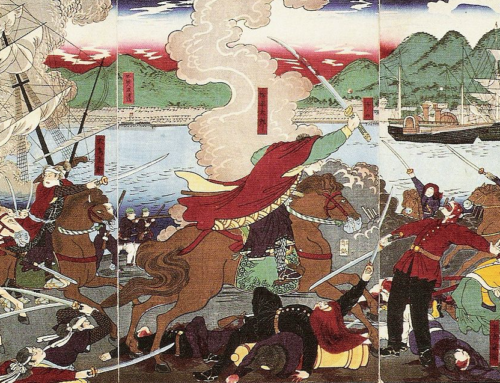 Ikeda’s men fired on the Tokugawa vanguard, the red-armored Ii army, followed closely by the Tokugawa main forces. 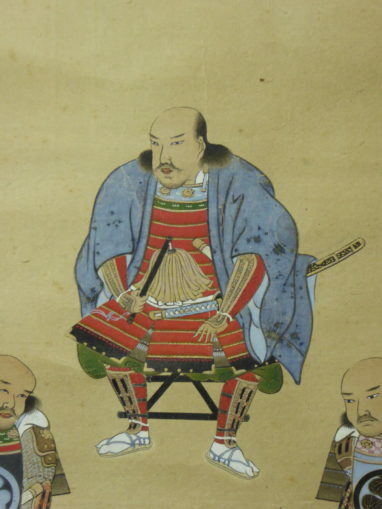 Another of Hideyoshi’s units waited hidden near Nagakute to surprise the main opposition, however the Tokugawa avoided the flanking maneuver and turned the tables on the Toyotomi troops. 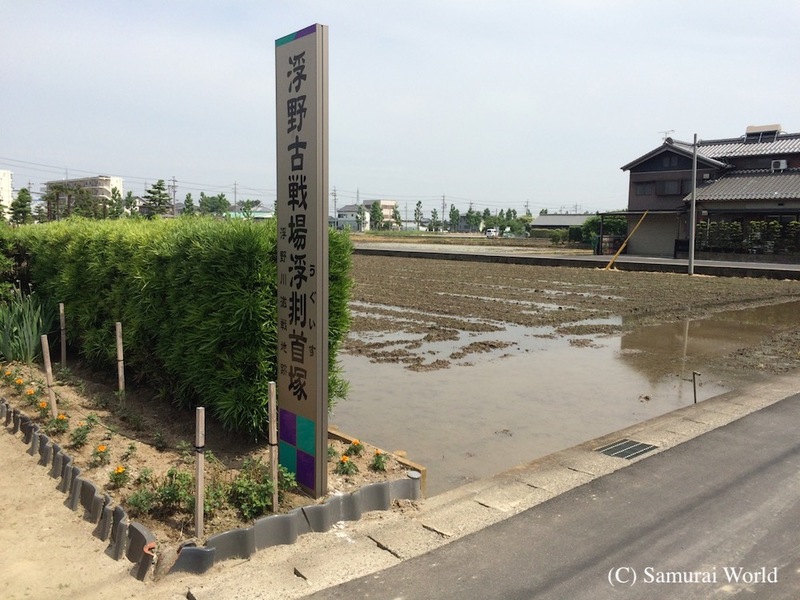 A number of the Toyotomi generals were slain, and on the site of the current Nagakute Battlefield Museum, Ikeda lost his head. 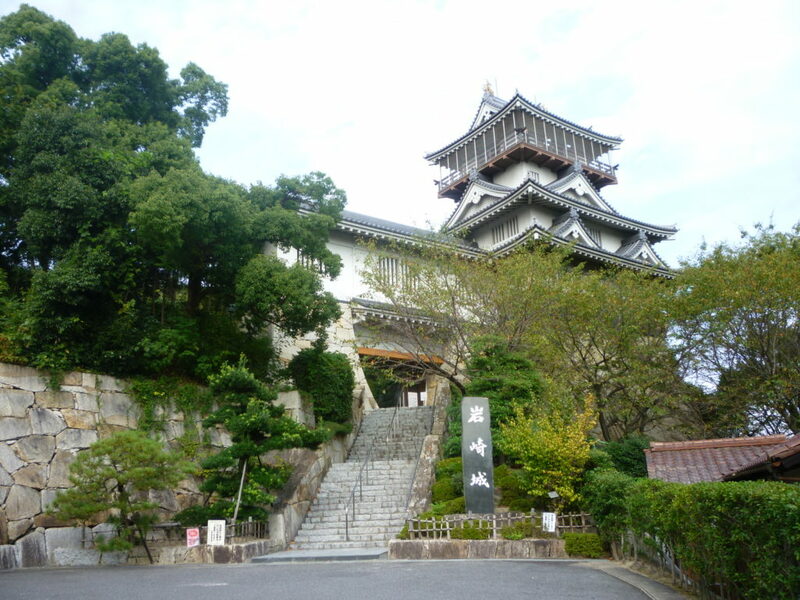 Following the skirmish, Toyotomi reinforcements arrived, but soon pulled out and returned to their castle at Osaka, as the Tokugawa also quietly withdrew. It appears that Oda Nobukatsu had gone behind Ieyasu’s back, and secretly made peace with the Toyotomi, hence the cessation of hostilities and the pulling out of Toyotomi troops. The result of the battle is seen as somewhat of a stalemate despite the losses faced by the Toyotomi. Today, visiting the battlefields can be a bit of a trek. 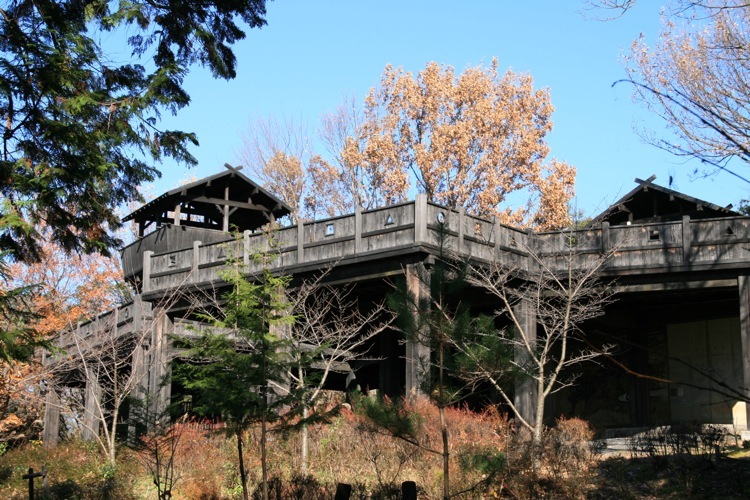 The Nagakute Kosenjo (Battlefield) Park, features a memorial museum explaining the battle, although with limited English signage, however free English historical walking route maps to samurai gravesites, head mounds (where enemy heads were buried), memorial markers and more are available. Unfortunately in recent years, the area where the battle took place has been buried under private housing and a huge shopping complex. 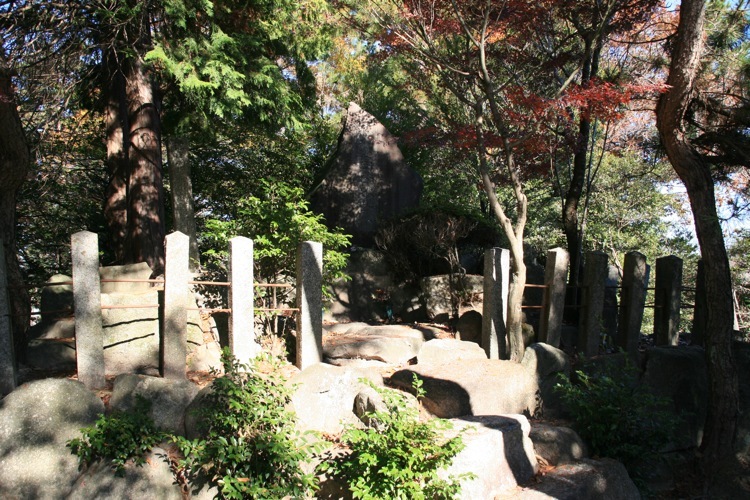 The rocks Ieyasu covered in tiger skins and sat upon to direct the battle can still be seen at Iroganeyama Historical Park, 1km north of the museum. 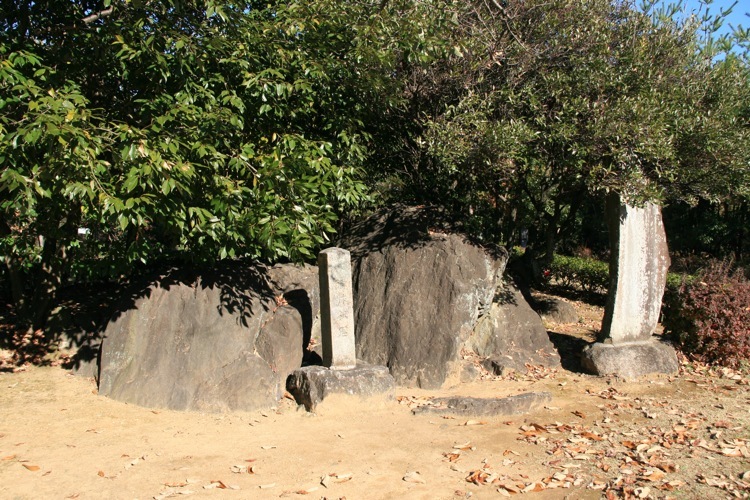 The stones Ieyasu had draped with tiger skins to use as seating on Iroganeyama.